This is probably the oddest zhtv episode yet! I enjoy it though. I laughed pretty hard while throwing this one together. I hope you laugh as well. This week was a week were I needed to step back, take a deep breath, and laugh. So this brought some much needed laughter. By the way, please pray for my visa process. I have to go to Dresden on Tuesday and hopefully get a short-term visa that will keep me legal until, Lord-willing, my long-term comes in! Needless to say, I’m not a fan of the Schengen Agreement and how it has made this process more difficult than it already was. Praise God, I’m learning dependency through this! 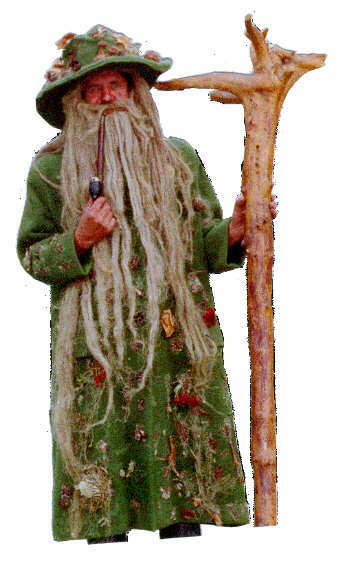 By the way, here is a picture of KrakonoÅ¡, the mythical Czech character I was being told I look like prior to this episode of zhtv. haha… I know I have finally gone through puberty! It’s true! AHHH! My roommate and I cracked up watching this! It was so strange to see you sporting a real beard (not just peach fuzz) 🙂 Way to go, Zach. Hope it all works out for with the Visas. Take care! PS–And I see the striking resemblence to the “scragally gnome-like man” Shall we just start calling you Krakonos Harrod?